GM on Feb. 3, 2017, announced it will invest an additional $27 million in the Spring Hill Manufacturing plant to assemble the Holden Acadia, the right-hand drive, Australian version of the GMC Acadia. 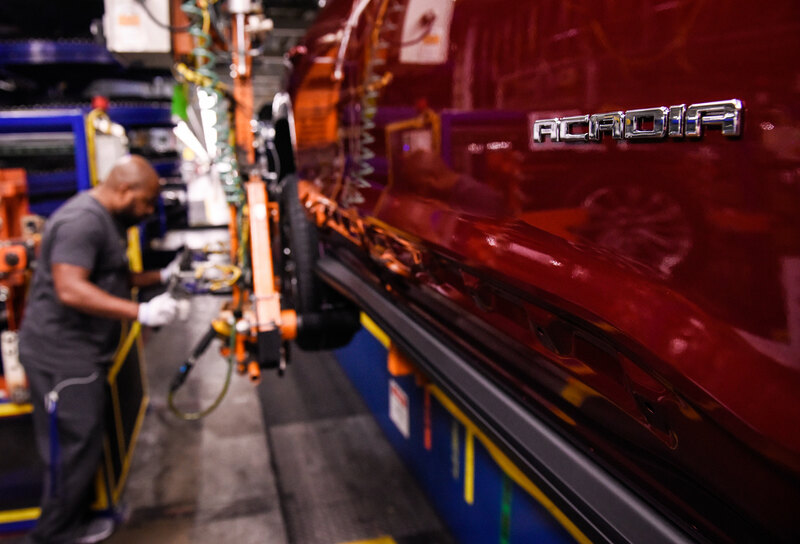 The local GM plant, which already produces the GMC Acadia, will export the Holden version of the vehicle to Australia. The 2018 model Holden Acadia was revealed in September 2015 and will go on sale in Australia in the second half of 2018. The Spring Hill Manufacturing plant currently employs 4,097 workers. The production of the new vehicle will not create additional local jobs, but 215 existing positions will be retained because of it. ⇐Previous Traffic signal being installed at Duplex Road & Miles Johnson Pkwy.Next⇒ Help us keep Spring Hill clean!